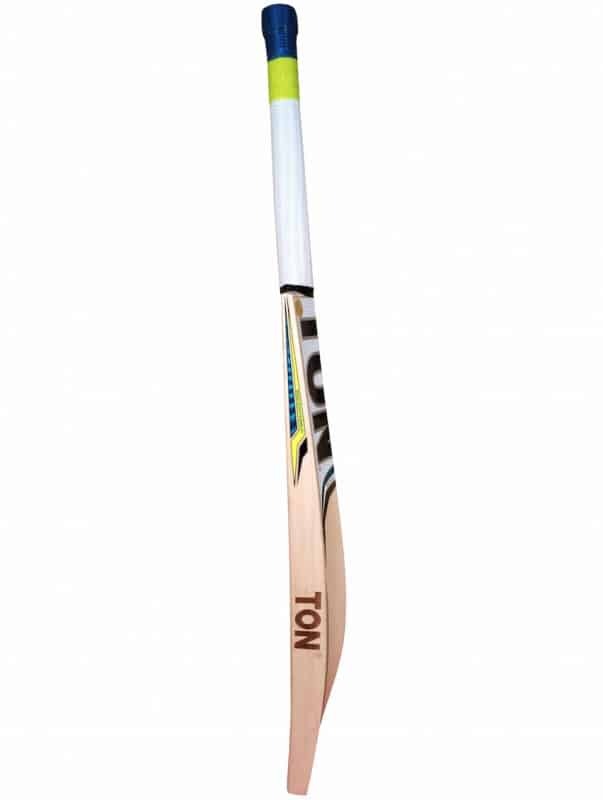 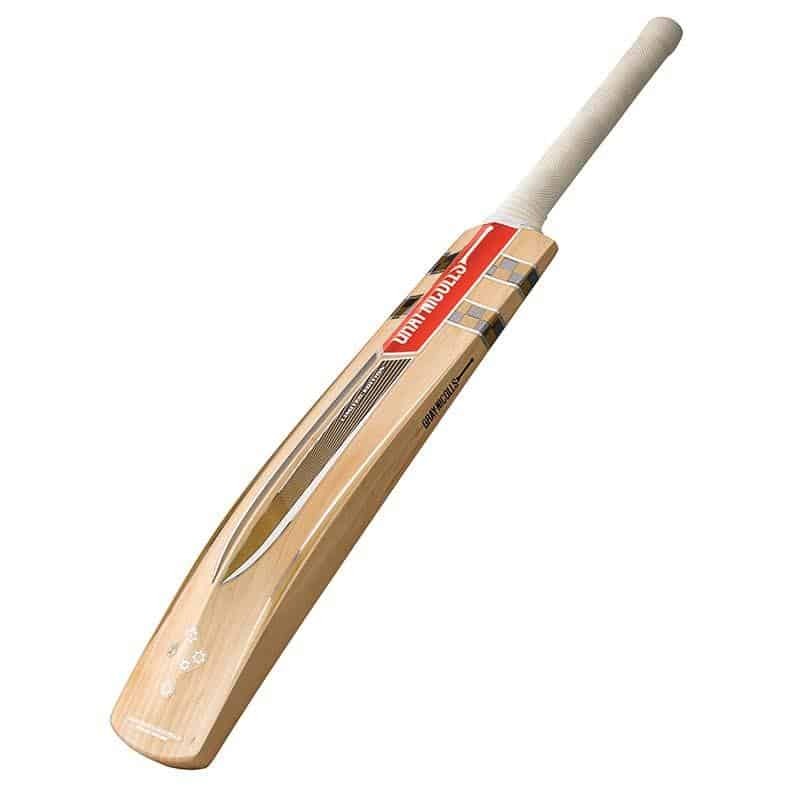 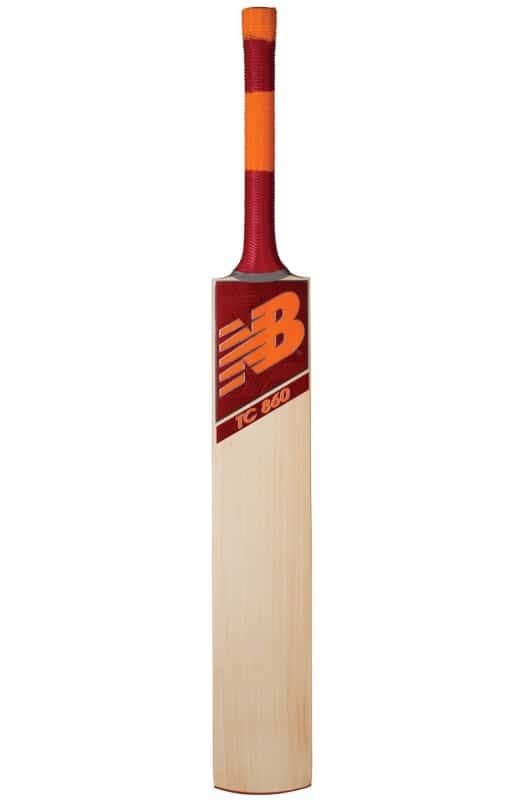 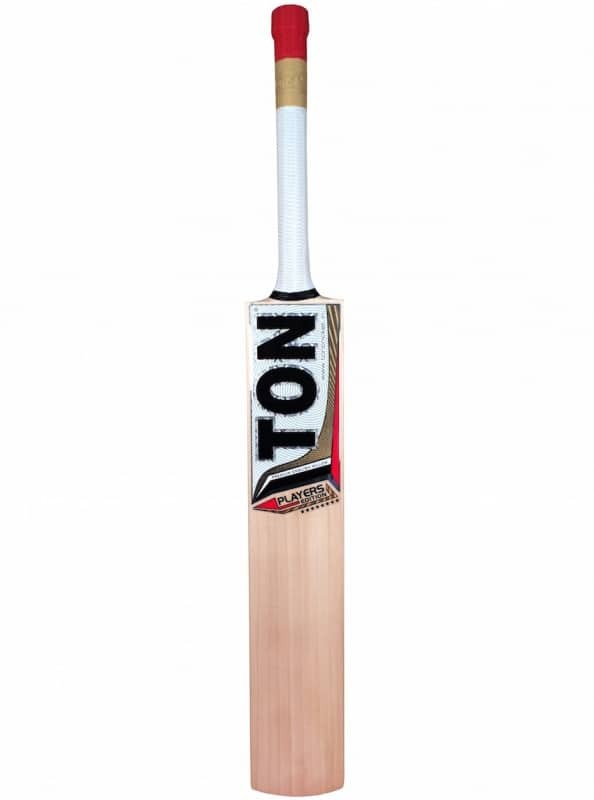 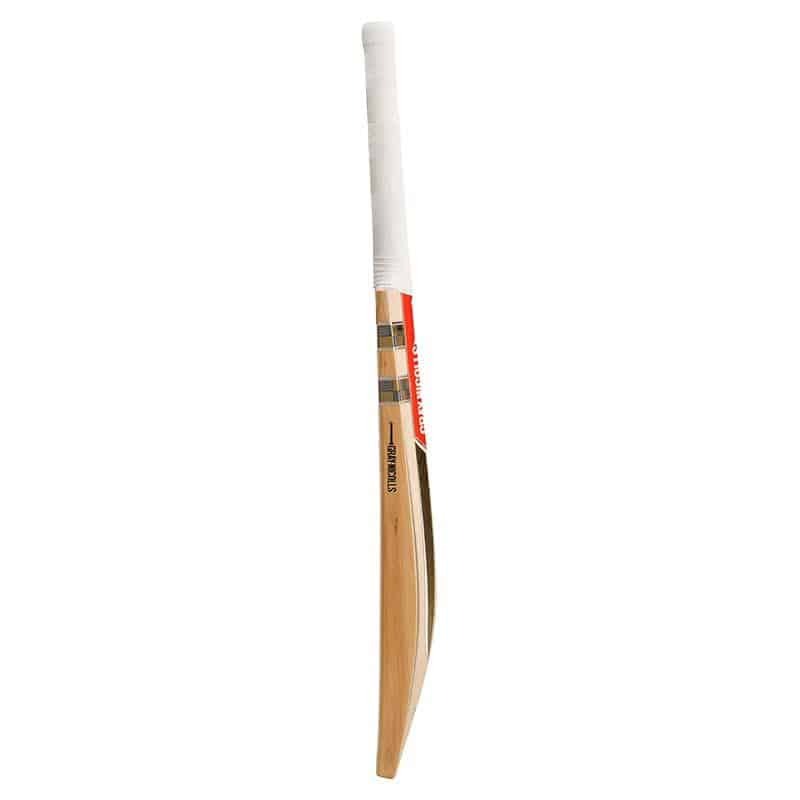 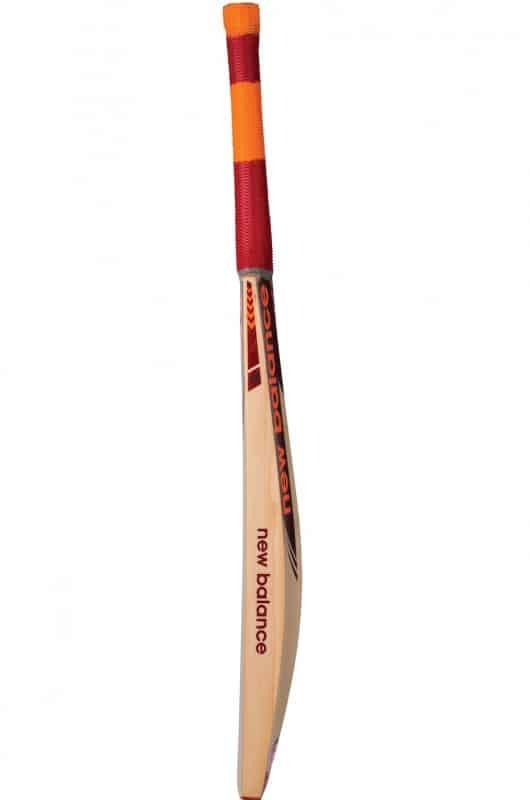 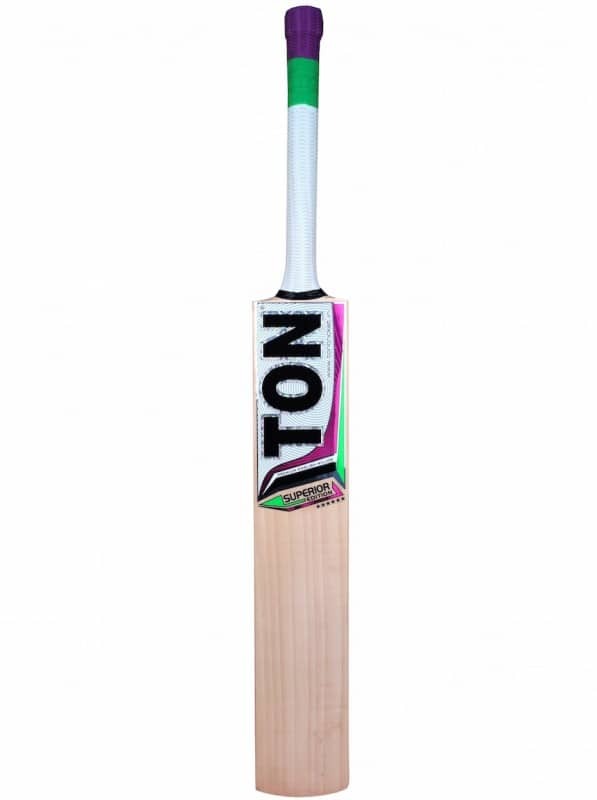 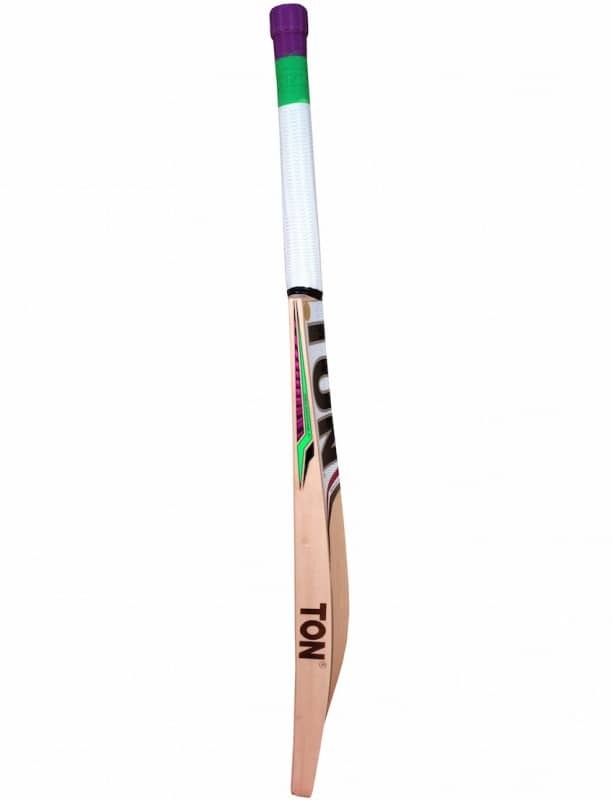 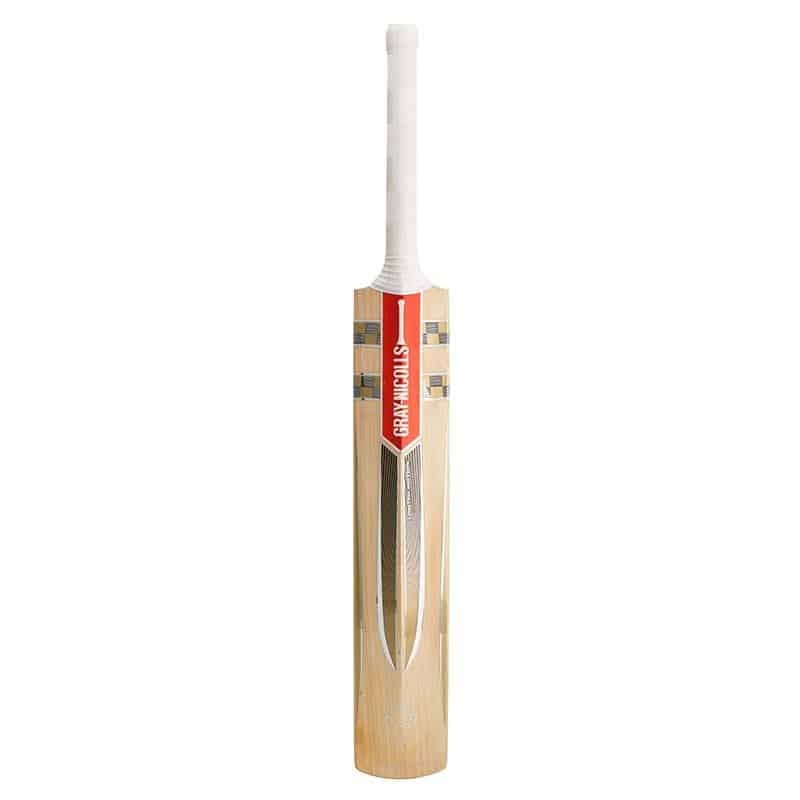 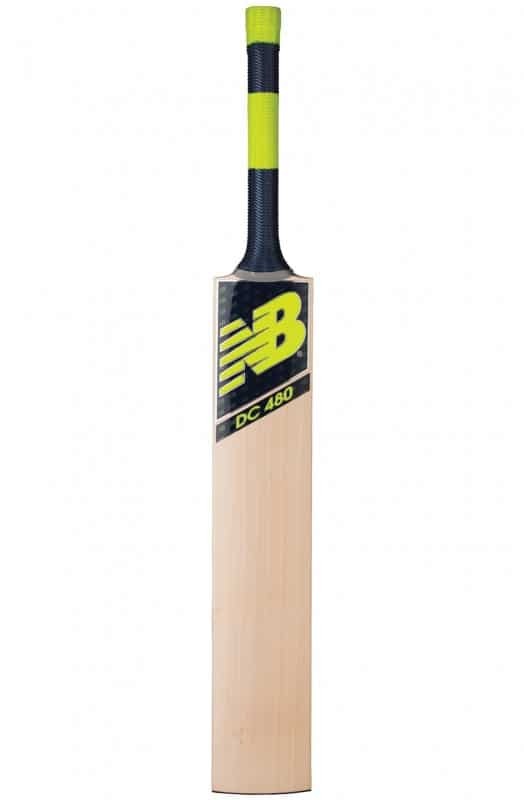 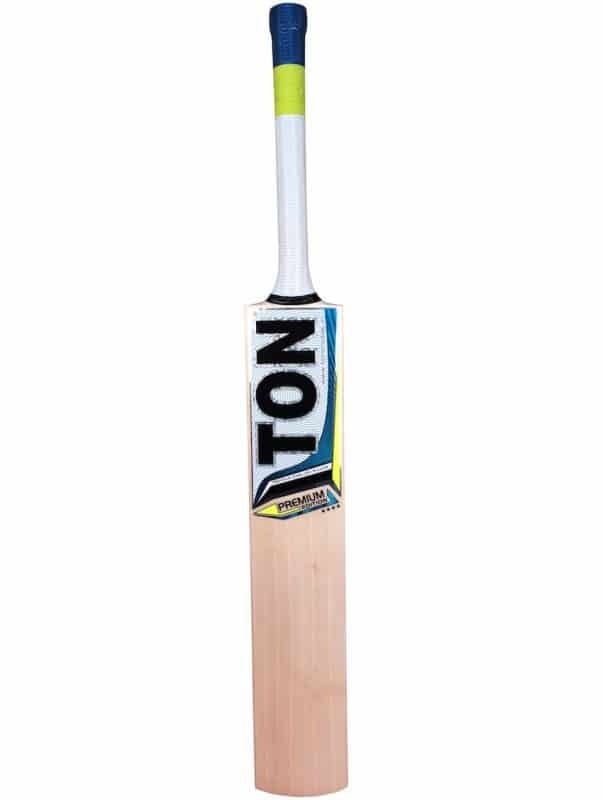 The legend gold is a limited model bat that is dependent on having the best willow available. 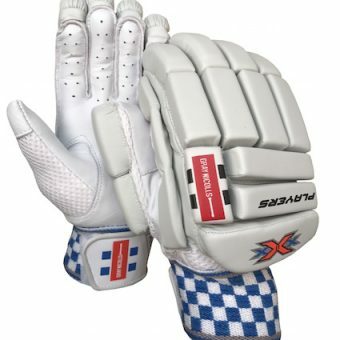 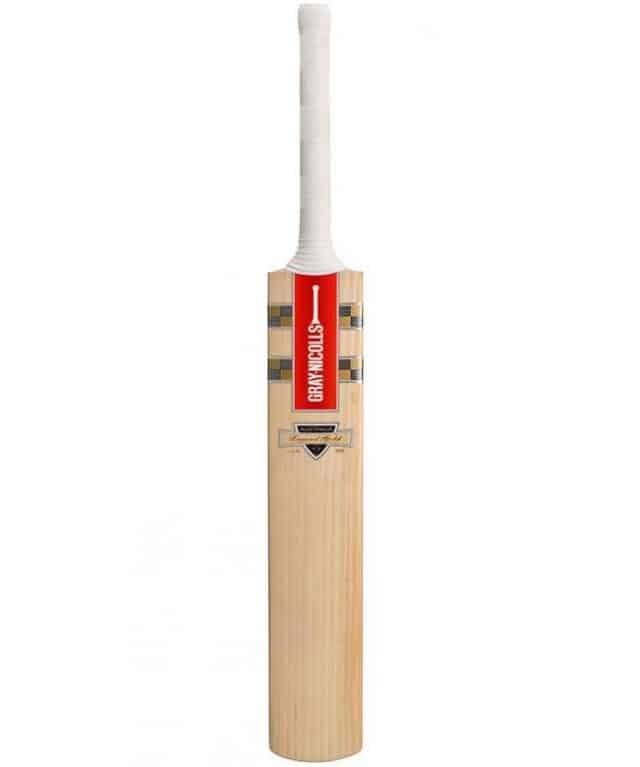 Although Stuart endeavours to make 50 of these bats a season it is often less than half of this number. 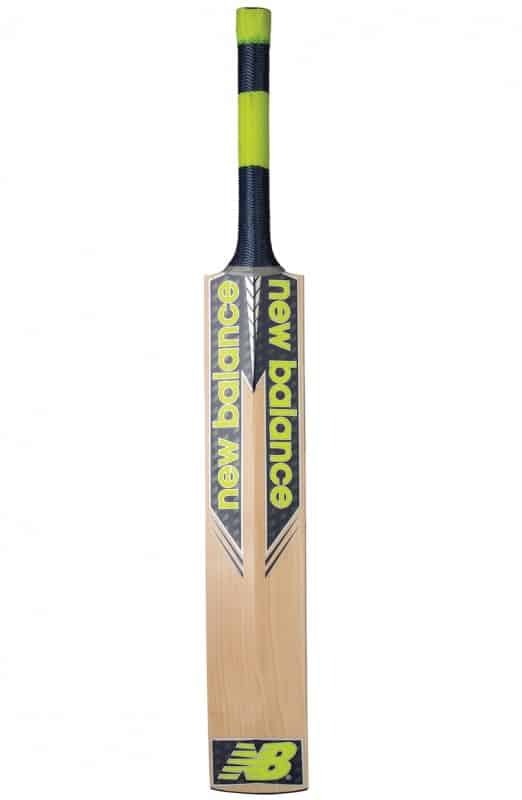 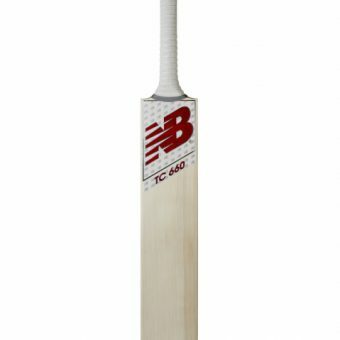 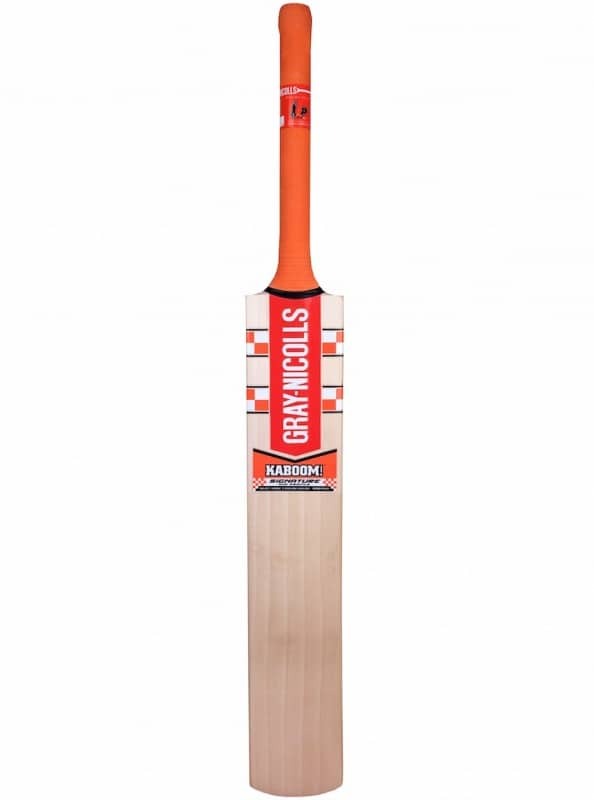 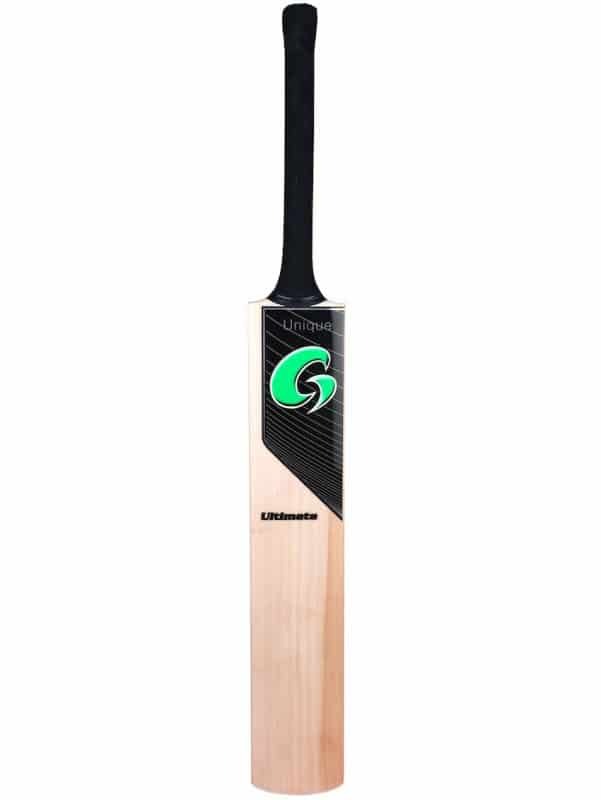 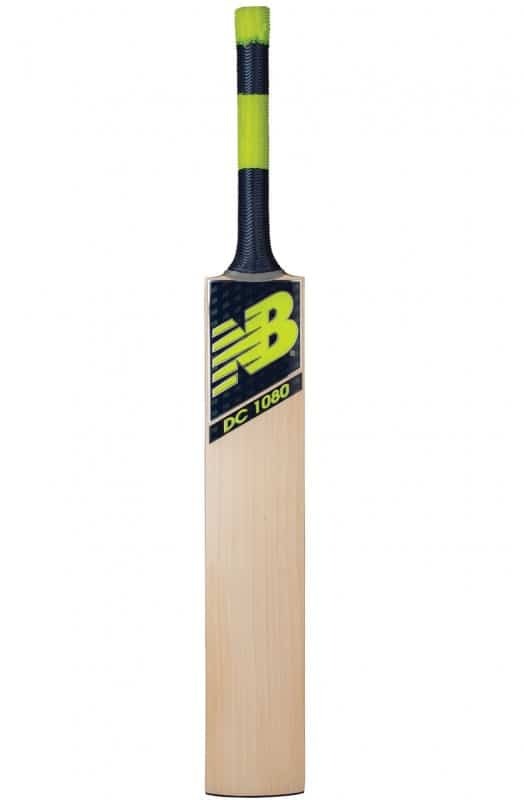 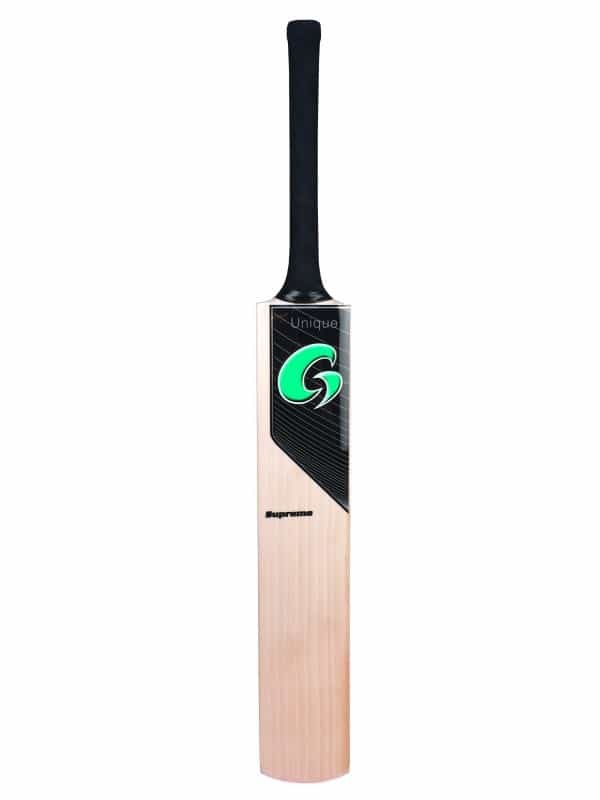 Balanced to perfection and superbly crafted from simply the 50 very finest pieces of first class English willow, the Legend Gold is perhaps Australia’s most exclusive bat.